MID peristaltic liquid color pump for liquid color dosing provide high levels of strength and durability as well as accuracy and precision. 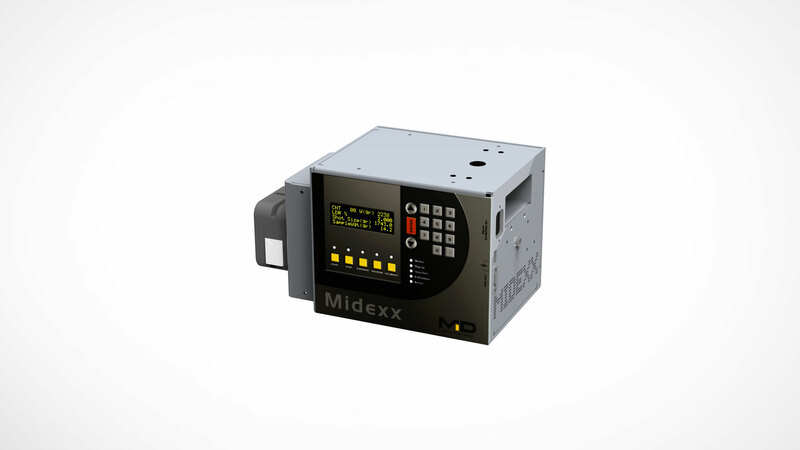 ?Pair with MIDEXX™ system and tubings to achieve the best application performance for plastics. A perfectly designed liquid color pump that completed with everything needed for liquid color dosing in high flexibility, durability and convenience. 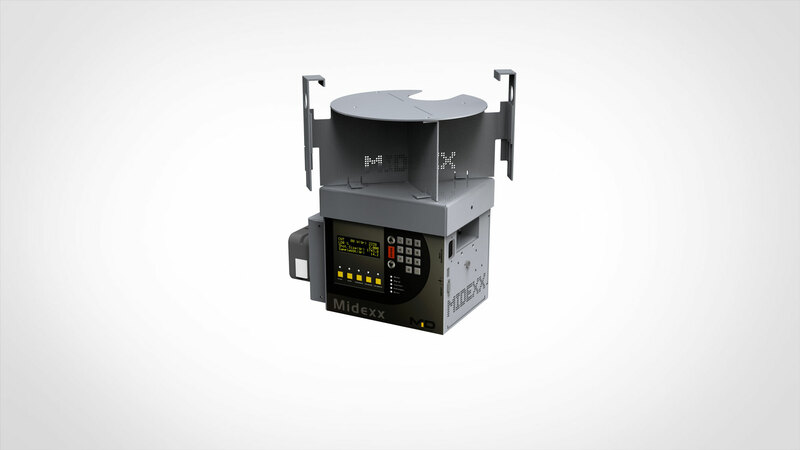 MID-15-3 is an aluminum peristaltic liquid dosing pump with three stainless steel rollers which provide for high levels of strength and durability as well as accuracy and precision. This liquid color pump is used for various applications in plastics industry. The tube replacement mechanism employs a quick separation structure, this allows for very quick and easy tubing replacement (i.e. color changes). On its body, the combination of alloy construction with a protective coating ensures a rugged design that is resistant to corrosion. Only recommended for use with MID specified pump tubing. 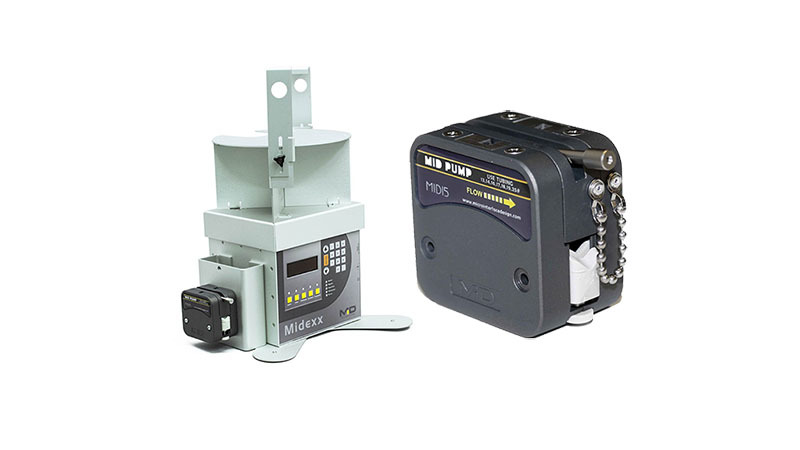 This liquid dosing pump also offers a six roller model (MID-15-6) which is suitable for extremely low dosages and high viscosity materials. Check below the MID product portfolio for liquid color dosing and more types of liquid dosing pump! For Continuous liquid color dosing. For Gravimetric liquid color dosing. For Volumetric liquid color dosing. 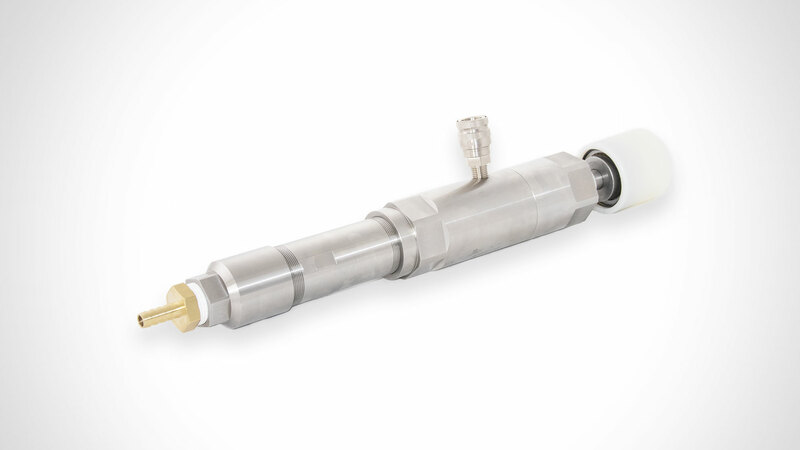 Progressive Cavity Pump for Accurate Liquid Color Dosing and Easy Color Change. 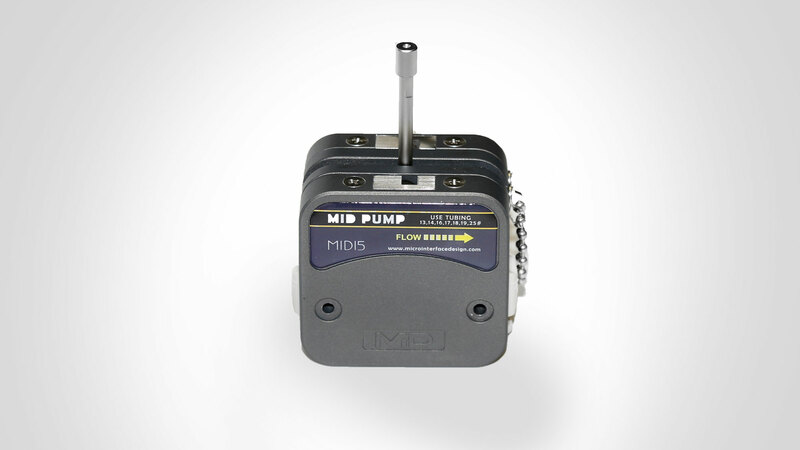 Sizing the liquid color pump and pump tubing for your application with MID online tools: Pump-Advisor. 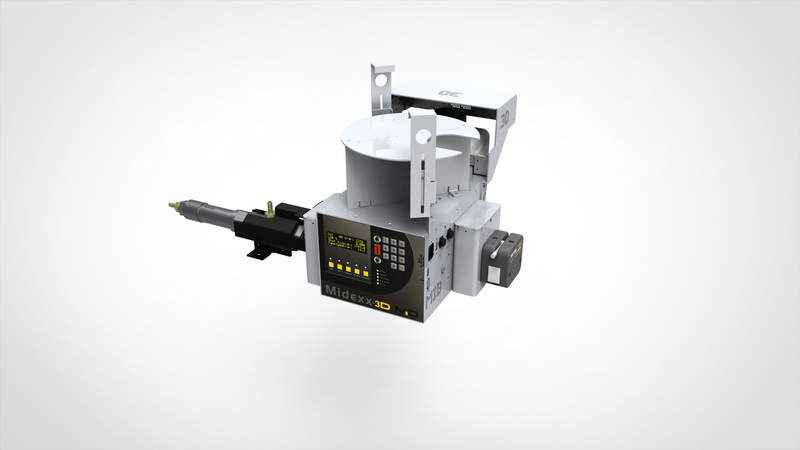 We help you select the proper dosing pump and tubing for your specific application in order to achieve maximum effectiveness. Ideal for liquid color dosing, additive dosing, etc. 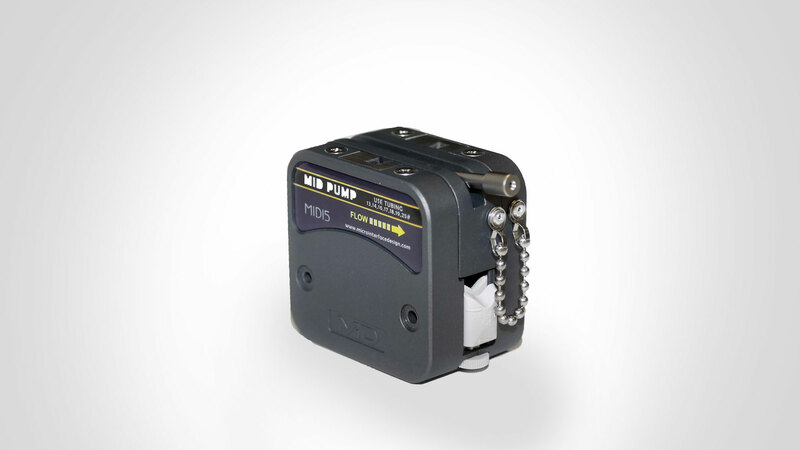 The pump employs the use of rollers that are constructed out of stainless steel. The use of stainless steel rollers provides high levels of strength and durability as well accuracy and precision.